Exactly what it says in the tin, for laughs. MILD TROLLING ALLOWED. Let's start with some main ones, and then we'll pass to supporting cast. Sean Connery: Kyokushin karate (discipline I practised back then), black belt. Trained by Mas Oyama himself, it seems. Some aikido notions teached by Steven Seagal. 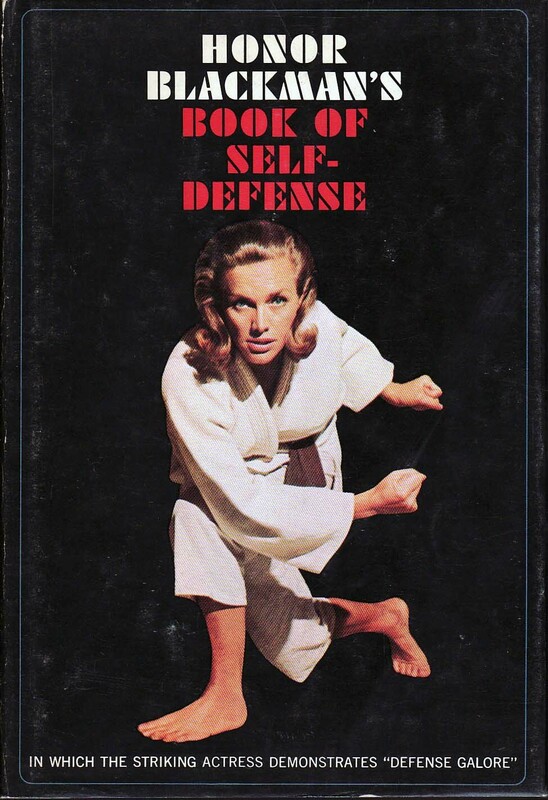 Honor Blackman: Judo, black belt. George Lazenby: Shotokan karate, black belt (needs confirmation). Military self-defence techniques. Michelle Yeoh: You won't believe it, but just some taekwondo lessons. The rest is created by her on the spot. Will Yun Lee: Tae-Kwon-Do, Karate? Lundgren is a Master in kyokushin. My sensei trained and sparred with him and said he was the toughest guy he ever faced, over many Japanese masters. All that said, gracias por mantener el Archivo 007. Gracias a vosotros pude completar la colección de cómics: es bastante difícil agenciarse los de Planeta. 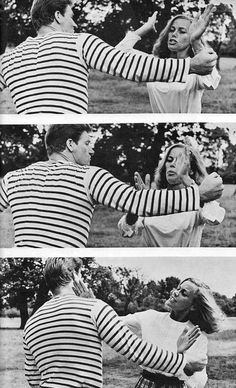 Diana Rigg also has a black belt in judo. @bigladiesman, is that true about Michelle Yeoh? I'm baffled!! Well, I've followed her career, and she started in ballet, but an injury took her out of it. Then she began the movies basically learning from choreographers, and picked it up quickly. 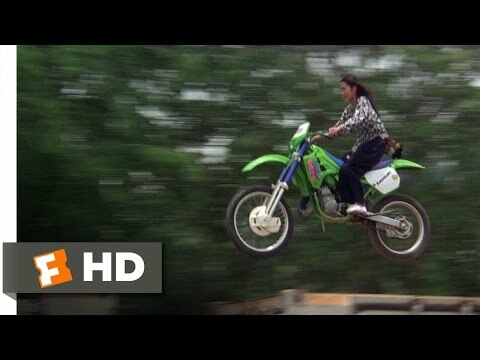 She also did all her own stunts, learning that as she went as well. She was fearless & fastidious. It must be a nightmare working with her on set; she must just make everyone else look plain lazy in comparison. Michelle Yeoh has been something different in cinema, indeed. A remarkable person, always struggling to push her limits. OK, let's go with the supporting cast. There are lots of them. Let's put two early ones, for instance. Milton Reid (DN, CR'67, TSWLM): Professional wrestling, one of the many fighters who acted under the moniker of Mighty Chang. According to Imdb and Wikipedia, he lobbied for the role of Oddjob and even challenged Hal Sakata to a wrestling match to decide who would get the part. Saltzman and Broccoli decided to go for Sakata all the way and the match never took place. Harold Sakata: Professional wrestling, like many weightlifters of the era. Tetsuo Higami, aka The Rubberman coached him on early MMA. And Merry Xmas (in Turkey?) everybody!!! Peter Maivia: He was a legendary professional wrestler, grandfather of Dwayne Johnson and related to half a dozen more professional fighters. Tetsuro Tamba: There are old American articles that say that he earned a black belt in karate. While he made some martial arts films, some of them with the great Sonny Chiba, I don't give much credit, unless you guys know something. He was indeed trained in kenjutsu (japanese sword techniques). It's quite proved that Peter Sellers held a black belt in judo, and even had some rank in a Federation. @Gerard says several posts above that Dame Diana Rigg also holds a black belt in judo.